With April being Autism Awareness month, I thought this was the perfect time to do this interview. 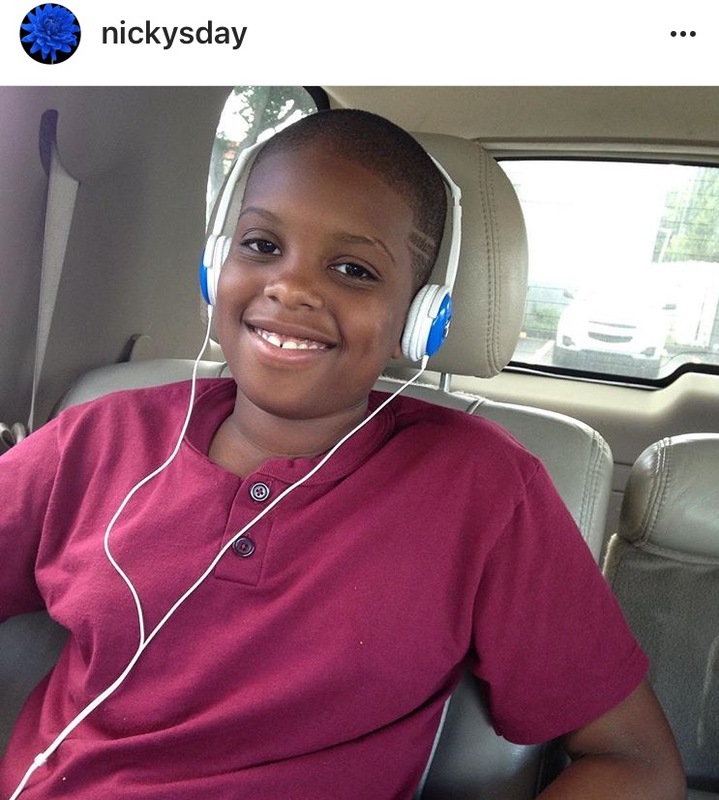 I’ve been following Nicky on Instagram for the past two years. 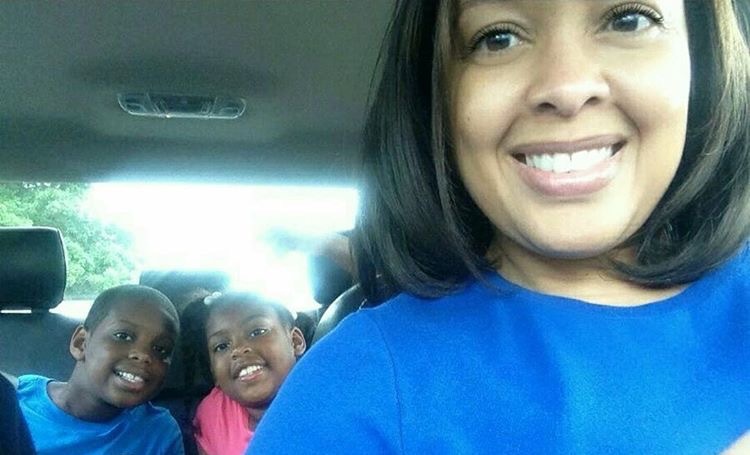 She has an inspirational, positive feed (Nickys Day) showcasing her days as a mother of a child with Autism. Her son, MJ is 12 yrs old. I can tell from his photos that he has a loving, sweet disposition…that face! AP: Nikki it’s so great to finally speak with you, I feel like I already know you from your Instagram feed! Why don’t you go ahead and tell us why you started your blog. NB: My son MJ is 12, he’ll be 13 in May. He’s funny sweet and loving. He’s an amazing kid. I’ll just be honest, I didn’t know a lot about autism when he was diagnosed. I’ve been blogging for two years, because now I can talk about it. I thought about how I felt and decided if I can help someone else then I’m going to do it I want to give other parents hope. There is light, they just have to hang in there. AP: I feel like I’ve learned a lot about you listening to your interview on The Skinni podcast. There you talked about what it felt like when MJ first received the diagnosis of autism. Can you talk to us a little bit about that? NB: The first time you hear it, you think your life is over. You think, why is this happening. I went into a shell, trying to process and accept. 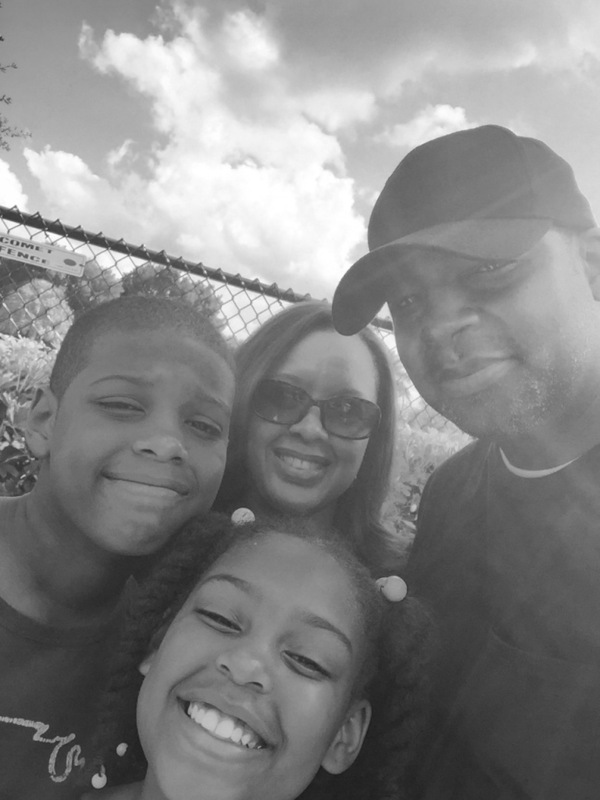 I let myself cry for a day and then it was time to move forward and help my son. AP: How did you do that? NB: I was doing research and wondered, did I miss something? But I knew I had to do what I could do. Looking back I didn’t reach out for help, I didn’t feel like anyone could understand. You feel helpless. But day by day it gets better. 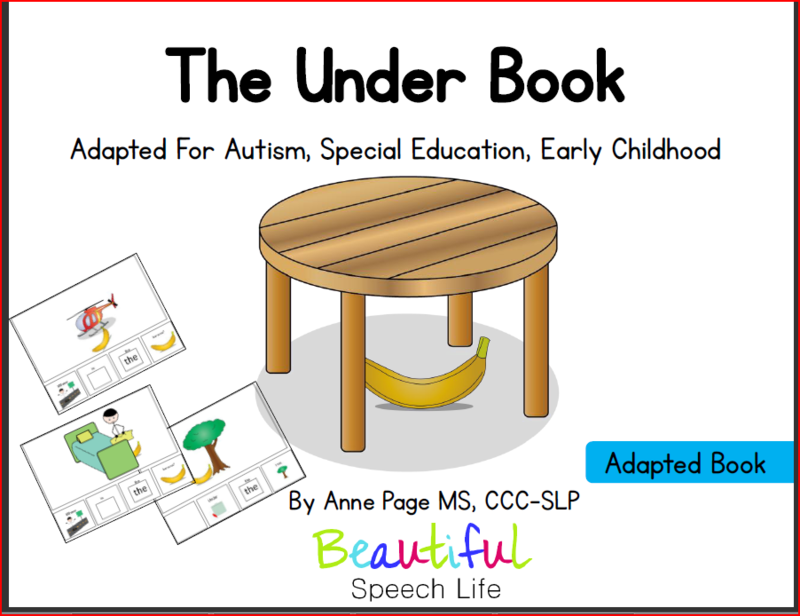 AP: I am an SLP who works with many children who have autism. I’m so interested in your point of view (as a parent), about the IEP process and working with the school. Most SLPs participate in 60 to 80 IEP meetings every year. It’ll be so beneficial for us to hear what it feels like sitting on the other side of the table. NB: This is the first thing I thought of when you asked me about doing the interview. Thinking back to when we were at MJ’s first IEP meeting…you all use a lot of terminology. Expressive, receptive, echolalia. I figured that one out because echo was in the word. But a lot of these terms were new to me. Social language, semantics, apraxia, syntax. And what does four out of 10 trials mean? AP: I know, it’s a lot of information. NB: MJ’s first SLP said to us, ‘he may never speak. And if he does it might not be intelligible speech.’ She explained the process well, but there was no hope. A parent might be sitting in front of you nodding, but inside they’re thinking oh my God. 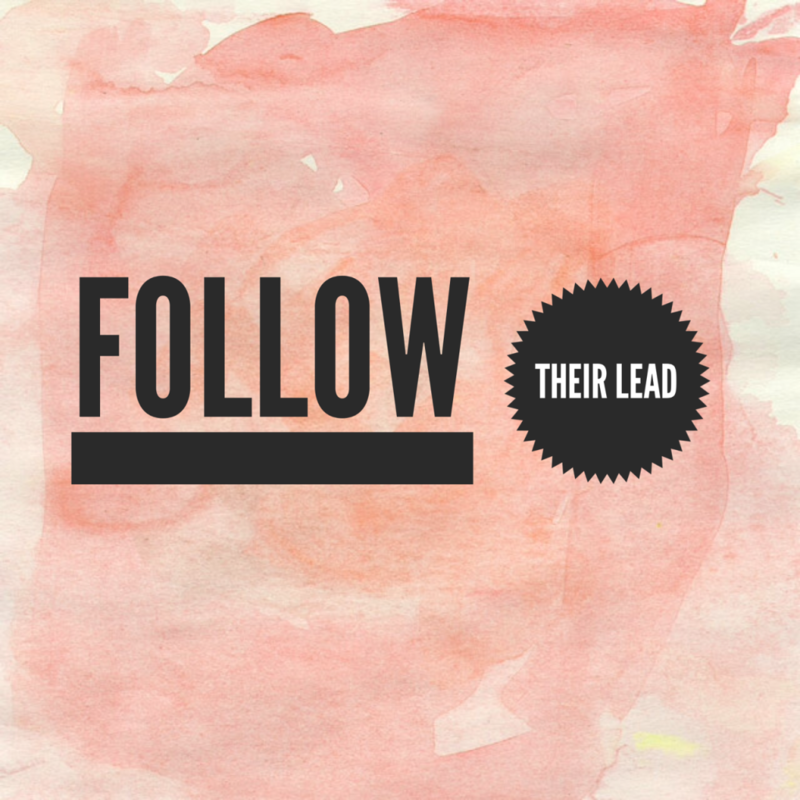 AP: As a mom, what would you like SLPs and special education teachers to know? NB: Tell us what you actually do. 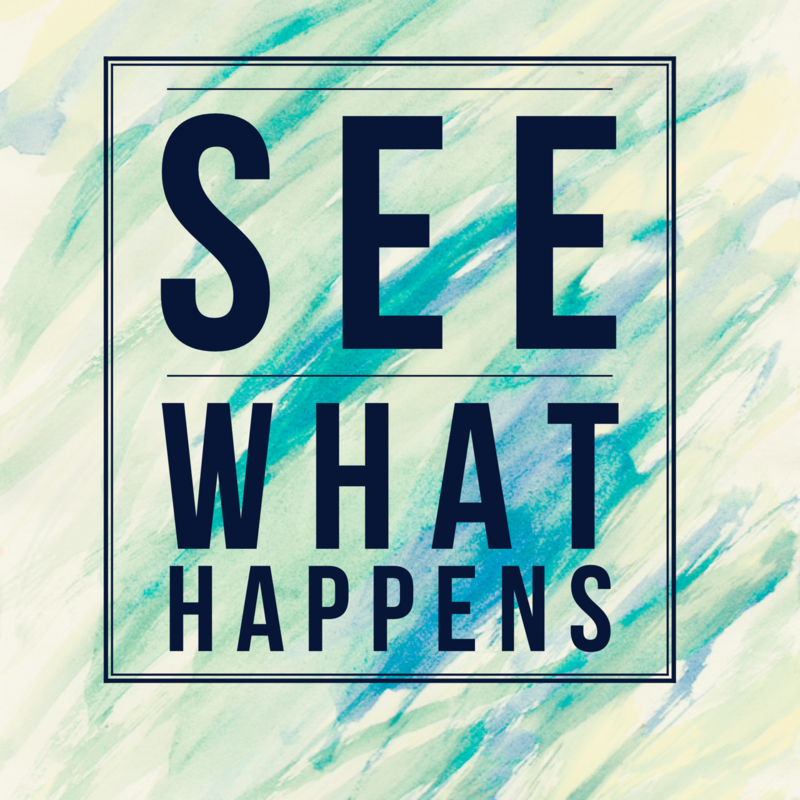 We want to know what happens while you’re with our child, so we can implement it at home. I need to see it. It’d be great to have a 20 to 30 minute training on this. Handouts explaining the terminology, so we can look at them at home. A weekly progress checklist or even a text. I know you all are busy and I know about the caseloads, I’m a middle school teacher myself. If you don’t tell me, I don’t know. It’s not like he’s going to tell me. So many more things happen at school than they do at home. When we say our child is different at home, he really is. The MJ at school is not the MJ at home. To him school is for work, home is to relax. You do start to feel Hope. Especially when the school shares his progress. One of MJ’s SLPs typed his first sentence and sent it to me. THOSE are the things that help you keep going. AP: Now that MJ’s got his big 13th birthday coming up, what are your hopes for him when he goes to high school? NB: I want him to be safe, continue to make REAL friends, improve in social skills, and continue to learn as much as he can. He’s a genuinely happy kid and I want that to continue. JOB SKILLS would be amazing as well. I think I can speak for all of us when I say thank you to Nicky for letting us learn from her journey. I truly admire her for her candor, optimism, determination, grit and fierce love for her son. I hope you found this information helpful and inspirational. Every child needs a powerful, caring team of adults working together to empower him with education, love and knowledge. Do you struggle with planning functional communication therapy? Do you leave those sessions feeling frustrated and like it nothing is working? I sure used to. And then I discovered the power of Core Vocabulary. 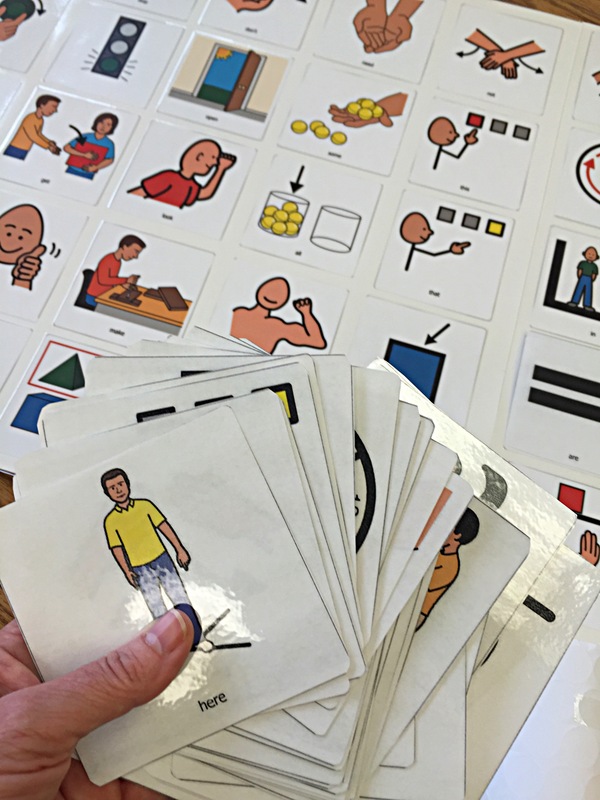 You can add structure, consistency and fun to your sessions by using Core Vocabulary. You’ll be amazed at how you can do more with less! It’s not just for labeling. These words are used to comment, request and command. Of course, you want students to learn many other words, these are fringe vocabulary. But by focusing on core words you are teaching them a vocabulary that is used most often throughout the day and that they can use throughout their daily lives from classroom to playground to cafeteria to home. 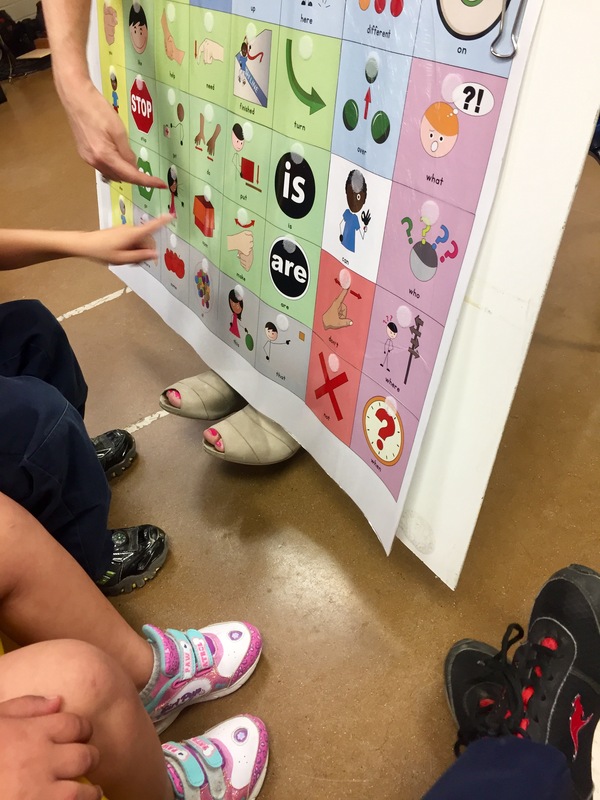 So what exactly is core vocabulary? Core vocabulary is a small set of simple words, in any language, that are used frequently and across contexts (Cross, Baker, Klotz & Badman, 1997). These words make up 75-80% of the words we use every day. 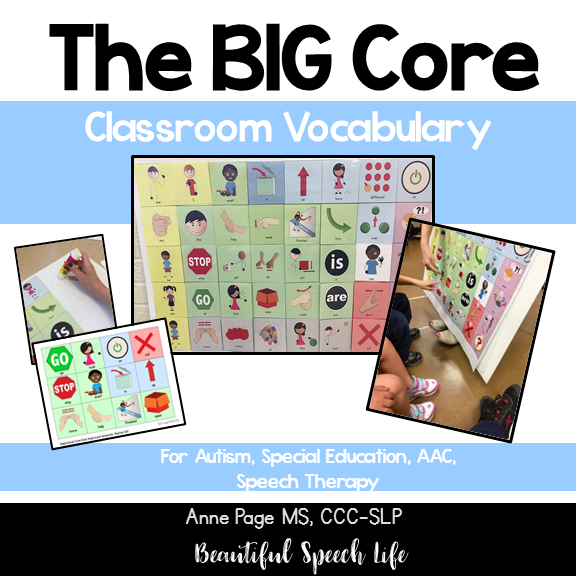 I love to use big core vocabulary boards with my students. 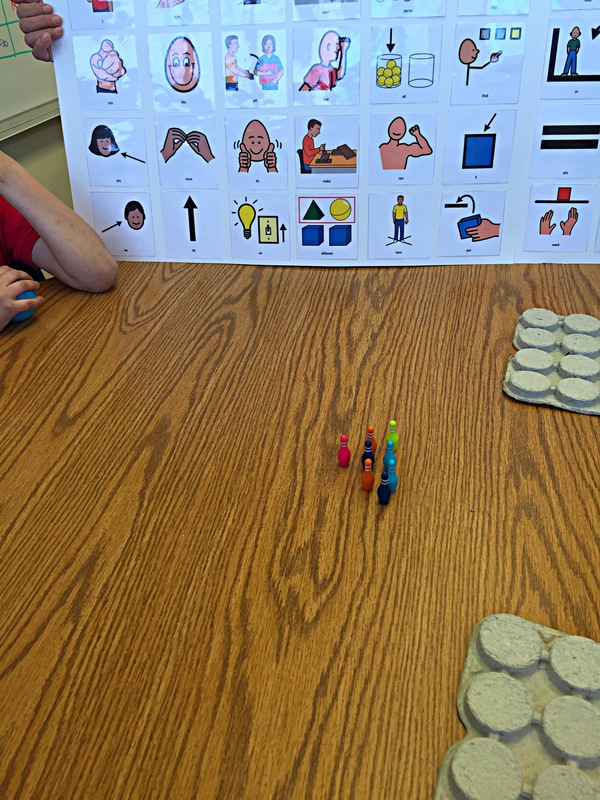 You can choose your core words from many sources and create your own board using symbols. Big squares are easy for little hands to grasp and large enough to see clearly. It’s available in my Teachers Pay Teachers store now. Included with the board are two different choices of backgrounds, one vibrant and one more subdued. 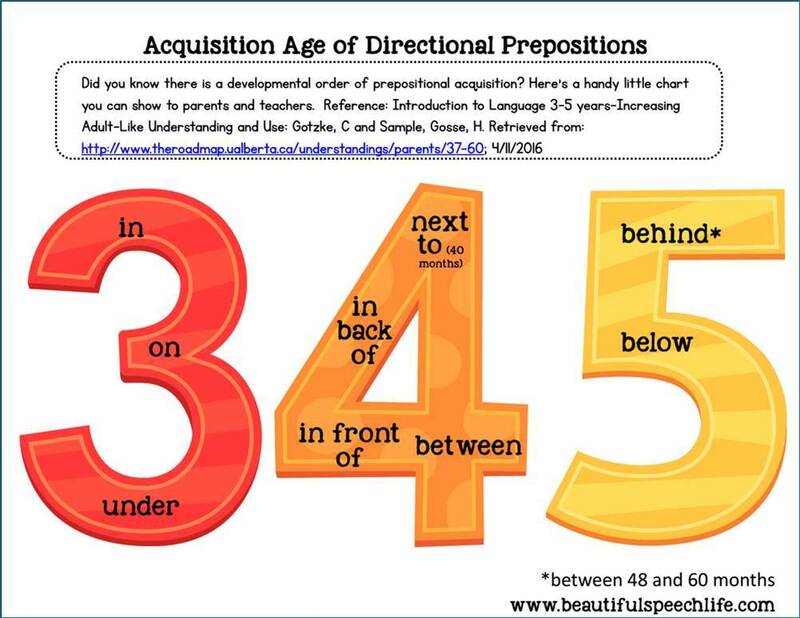 There is also a smaller poster to put on the classroom door to help with carryover. And smaller squares to use for lanyards to encourage use of the core vocabulary words throughout the day. 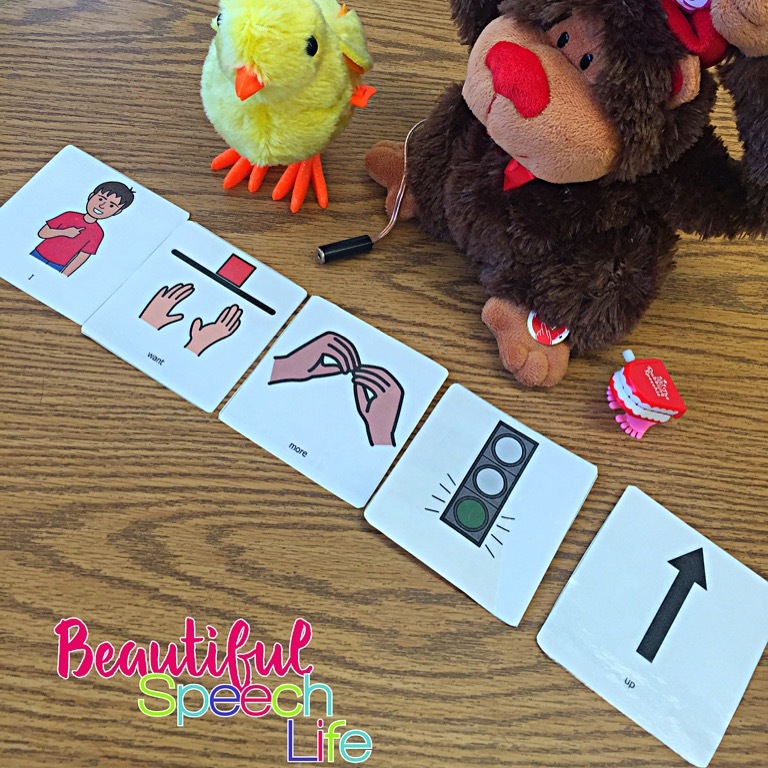 If you’re sold on Core Vocabulary but wondering how to get started, I also included enough ideas to get you through a few sessions incorporating wind-up toys and movement. 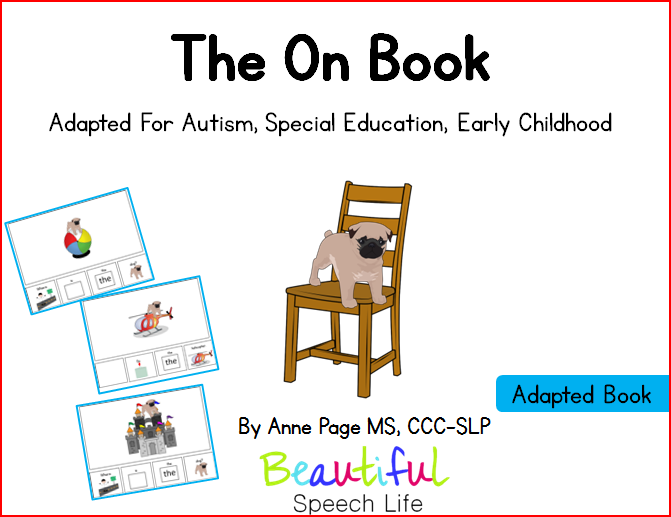 Click on this link to see the Big Core Vocabulary Board. I hope this gives you a good start. 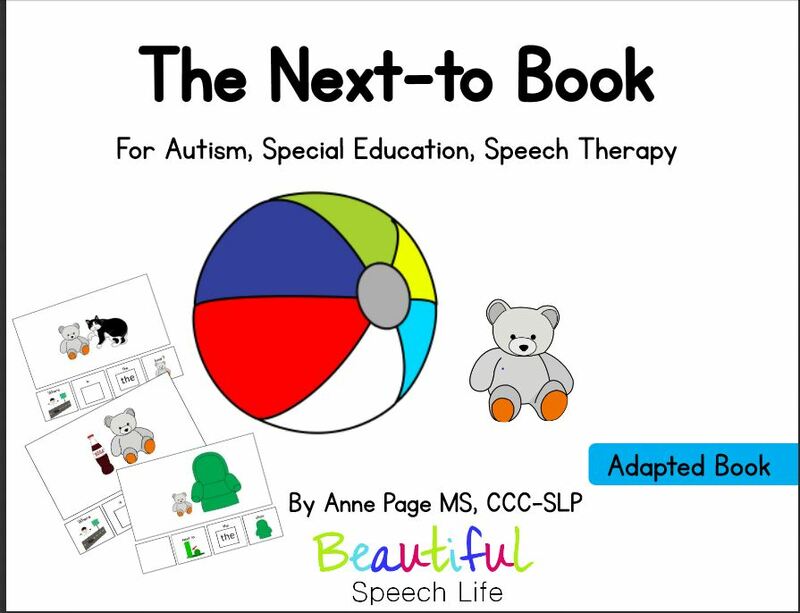 I don’t teach core vocabulary for the whole session, but consistently work it in for 10 to 15 minutes of each 30 minute session. 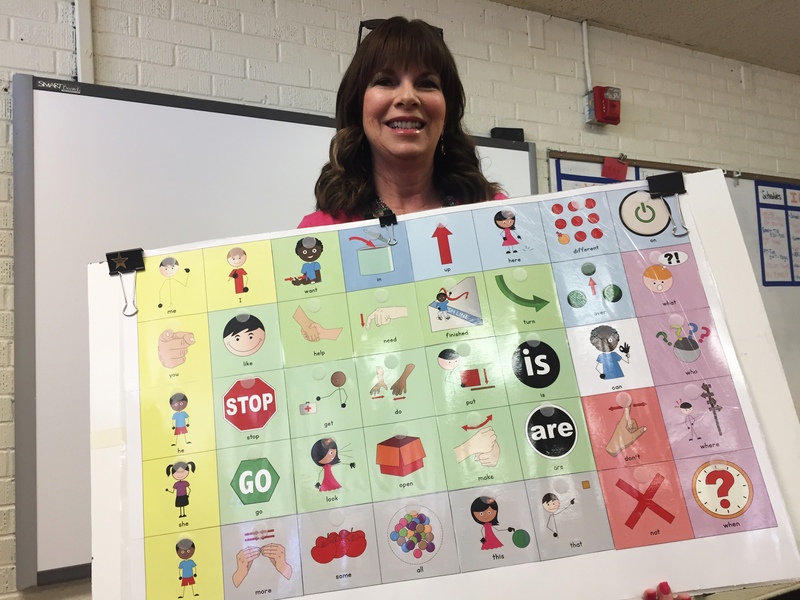 Keep coming back, because I’ll be sharing more ideas on how to use core vocabulary to make communication gains. Also join me on Instagram, where I share lots of ideas in my Instastories. I’d love to hear from you once you’ve tried this. How did it work for you? What new ideas did it generate? Hugo doesn’t speak. When I first saw him he had a lot of physical ticks and throat clearing. He loves the iPad. My strategy was to gently move into his space physically and match his energy. He is quiet and there is a sweetness about him. For the first few sessions I sat next to him on the couch. My supervisor, had been working with him and would say “my turn”, take the iPad and model a sound. When he made a sound (any sound), he got the iPad back. So I started there. Hugo likes to play animal games, especially animal puzzles. I would consistently say the name of the animal as it was on the screen. With time, Hugo would look up each time for eye contact and a smile. I started signing the animal name along with saying it. Hugo started imitating the signs. This became our routine. Hugo was starting to make a few different sounds but still routinely says “t”. One day, after 35 minutes of our 45 minute session, he turned off the iPad and started to leave. I followed his lead, figuring he either needed to go to the bathroom or go swing in the jungle room(he had OT after our session). He started to run, but I held his hand and gently said “no running, let’s walk, hold hand”. He lead me to the swing. He was swinging for a while, looking at the colorful animals painted on the walls. I followed his eye gaze and signed the names of the animals. When he finished swinging, he stood up and hugged me. That was a first. He had held my hand before but never initiated a hug! I think it was a sign of affection and thankfulness. We were having our usual session of Hugo looking at the iPad and making animal puzzles. After 35 minutes he closed it and was ready to go. I said 5 more minutes but he wasn’t interested. Again, I followed his lead because I had a hunch that he wanted to go back to the jungle room. He wanted to run again (we didn’t). When we got there, he pointed to the large elephant and said “t-t” and looked at me. I signed it for him and he had a big smile. He did that with each animal (pointing and smiling, not just looking). I really got the feeling that he was making the connection for the first time between the animals in the iPad puzzles and the animals on the wall! Generalizing is so hard for children with Autism. It was so exciting to be able to witness that realization on his face. 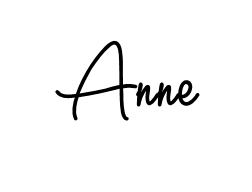 For a second, I felt like Anne Sullivan. Hugo was consistently imitating signs for animals! Sometimes, we have to let go of our treatment plans. We have to remember that children with autism process and absorb information at a different pace than we do. If you can be patient and gently join them at that pace, they may surprise you.